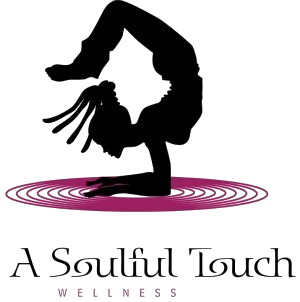 We are a mobile women's wellness company located in the DMV area. For local services, we support clients within a 40 miles radius from our home in Washington, DC without a travel fee. Contact us for a quote for services outside of our local travel area.